Widely used in Steel, Automotive and Aerospace industries, the eddy current method is one of many electromagnetic testing methods used in Non Destructive Testing (NDT). It making use of electromagnetic induction to detect and characterize surface and sub-surface flaws in conductive materials. 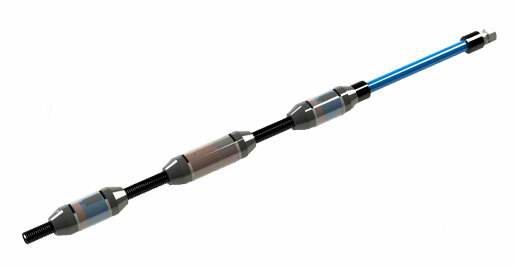 Based on eddy current method, Remote field testing inspection (RFT) is primally used to inspect ferromagnetic tubing since conventional eddy current techniques have difficulty inspecting the full thickness of the tube wall due to the strong skin effect in ferromagnetic materials. 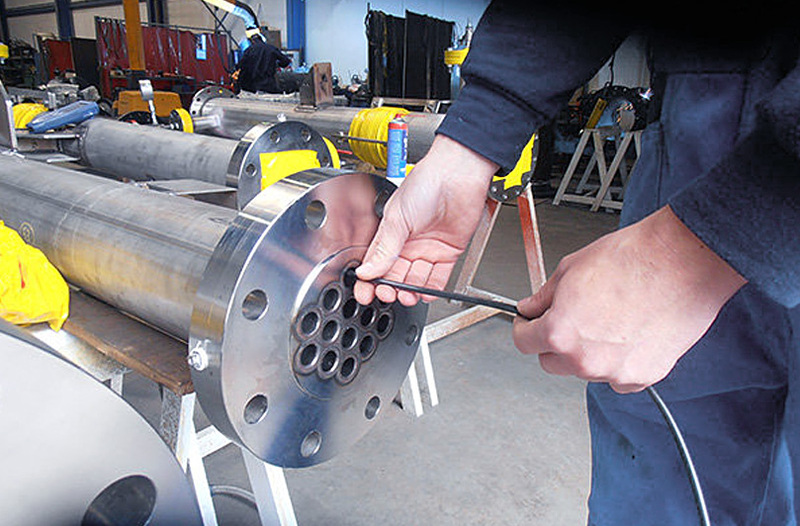 It is an accurate method for finding defects in ferrous tubes such as heat exchanger. The remote field inspection method has the advantage of allowing nearly equal sensitivities of detection at both the inner and outer surfaces of a ferromagnetic tube. The method is highly sensitive to variations in wall thickness and tends to be less sensitive to fill-factor changes between the coil and tube. 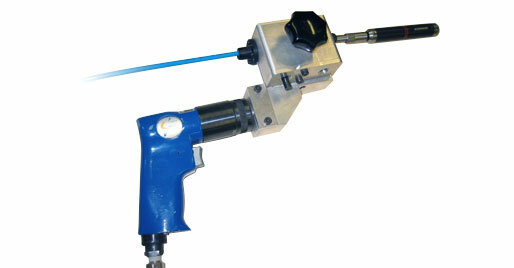 Tube inspection such as heat exchangers, cast iron pipes, and pipelines. CMS remote field inspection systems are composed of remote field instruments, rotating systems and special internal probes developed for Remote Field applications. Our goal is to develop and create performing solutions to improve safety, efficiency and profitability of our customers. We are also always willing to improve the performances of our equipments and machines. Our engineers in R&D, Mechanical and Electronics, invests and develops new technologies to meet customers quality requirements. Zetapremium is a complete and compact eddy current instrument , deduced for flaws detection on tubes, wires, bars, automotive parts made of austenitic, ferrous and non ferrous steel metal. 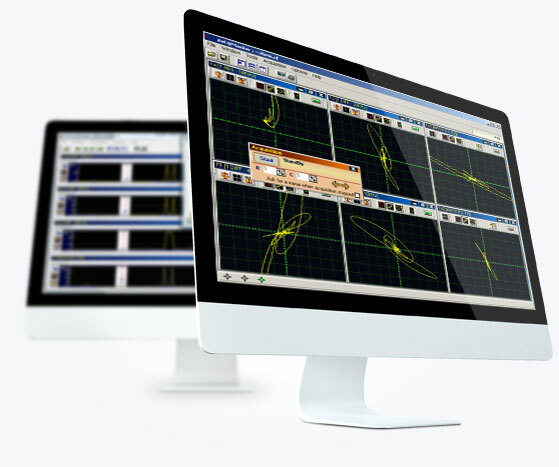 Thanks to its options (second channel, production software, density factor…), and built in different versions, Zet@Premium is an easy-to-use instrument with all necessary functions which cover the most usual applications and can works in all conditions, on or off line. 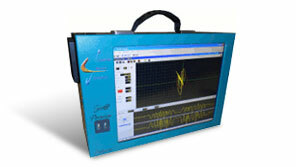 The ZHEIS software is developed for remote field applications. 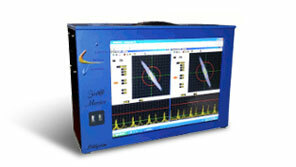 It is working with acquisition and recordviewer softwares for data measurements and signals analysis. It allows the management of eddy current inspection campaigns, create tubesheet map and inspection reports. 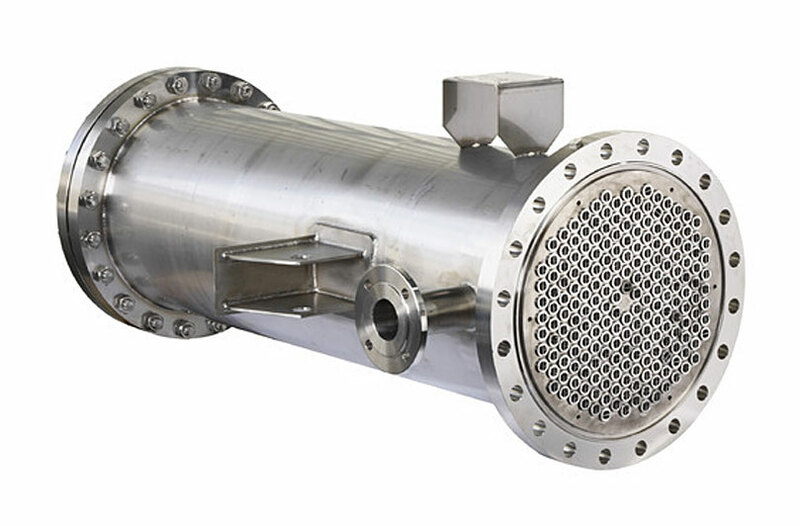 Combined with Zet@ instrument, the pusher puller CMSTP10X is designed for remote field inspection, especially for heat exchanger tubes inspection , chillers. The inspection method by remote field is widely used in petrochemical, heating, air conditioning, and nuclear industries. It is used for detection of internal and external defects by internal inspection of ferritic tubes in carbon steel.